In this article, we’ll be discussing why you need an fleet employee tracker in your business. No matter how brilliant you are as an entrepreneur, you can’t run your business alone. You will need a team or employees to help you achieve your business goals. However, choosing the right person to do the job is not an easy task. Sometimes, skills and experiences aren’t enough. You need someone who is not just capable but also trustworthy, especially if you’re hiring for an out-of-office kind of job. Some employees are only good when their employer is watching, but once they’re out of sight, some fleet employees display bad behaviors. Because you can’t keep your eyes on them for the whole shift, it’s hard to catch their bad deeds—but not when you use employee GPS tracker. 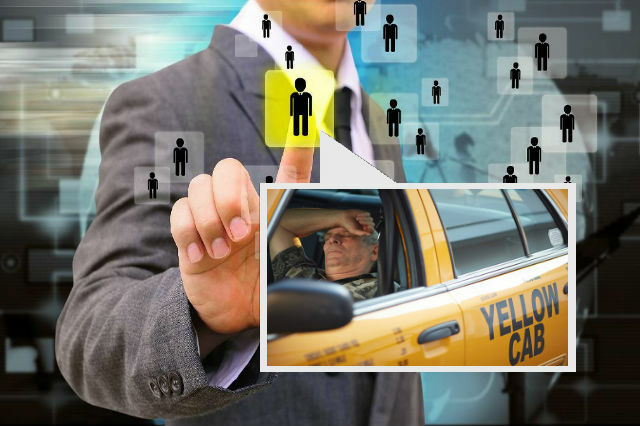 These tracking devices can help companies identify and get rid of employees with unacceptable behaviors related to their job. Fleet employees who are unable to meet deadlines such as submitting reports or delivering supplies to customers are bad for business. Not only they will cost serious financial loss, they will also make the company look bad. Being unaware of the movements of your fleet is a sign of management inefficiency. But with GPS tracking, you are in control of your entire fleet. You know each vehicle’s location, the estimated time of their arrival to their assigned destination, and more. With fleet employee tracker, it’s easy to spot bad employee behaviors such as using company vehicles to do side jobs and idling during working hours. The use of fleet vehicles outside your worker’s job description can cost company real money. 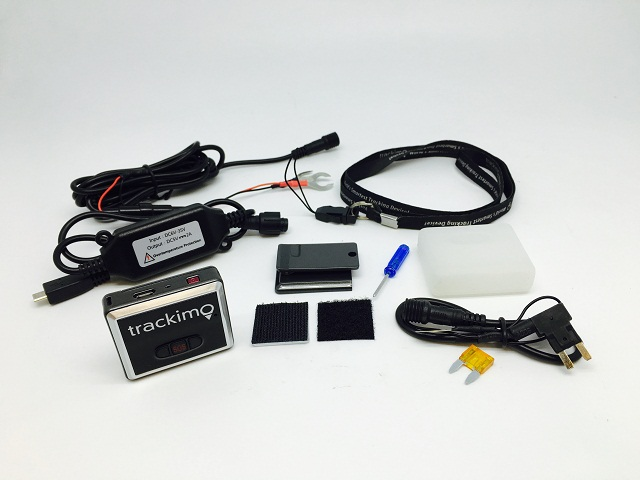 A real-time GPS tracking device can help you monitor your vehicle as well as your workers. 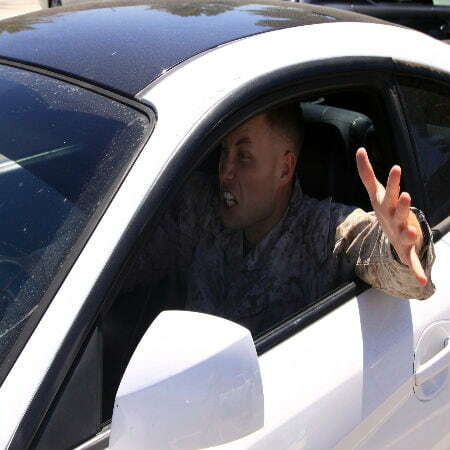 Believe it or not, a good fleet owner is one who does not tolerate obnoxious employees. Get to know them, it would also help if you view them as partners instead of just paid workers. But do not forget to set clear rules. Establish from the very start your expectations and objectives. Communicate and explain to them what are acceptable and unacceptable work behaviors. Trust them but install a GPS tracking system to make sure that bad behaviors are eliminated.